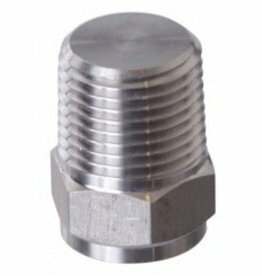 Stainless Reducing Coupler with 3/4" FPT x 1/2" FPT threads. 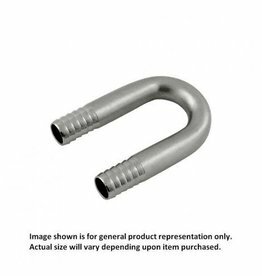 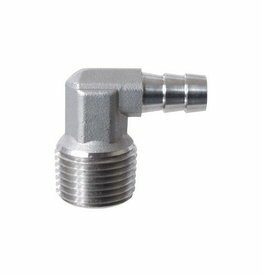 This is the Stainless Steal Bulkhead that we use on our series of weldless fittings. 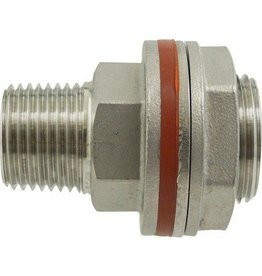 1/2" FPT x 1/2" MPT along with a flat, thick rubber washer that makes it super easy to install on most kettles. 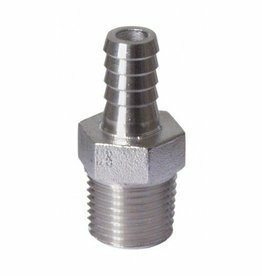 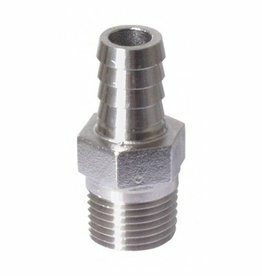 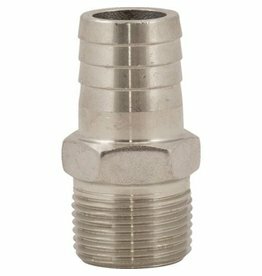 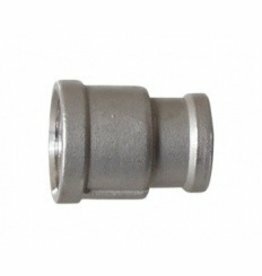 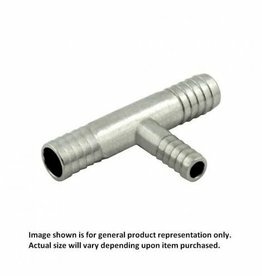 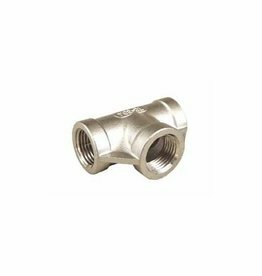 Milled from AISI304 stainless steel, this 3/4" MPT x 3/4" Barb fitting is an ideal accessory to fit the valves on Ss Brewtech's line of Chronical Fermenters, as well as many 20x20 cm Plate & Frame Filters. 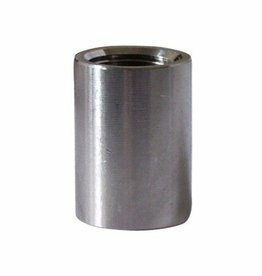 Tubing I.D. 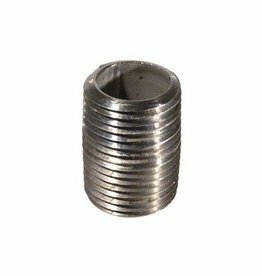 Size: 3/8" Barbs Thinwall A = 1 1/4"